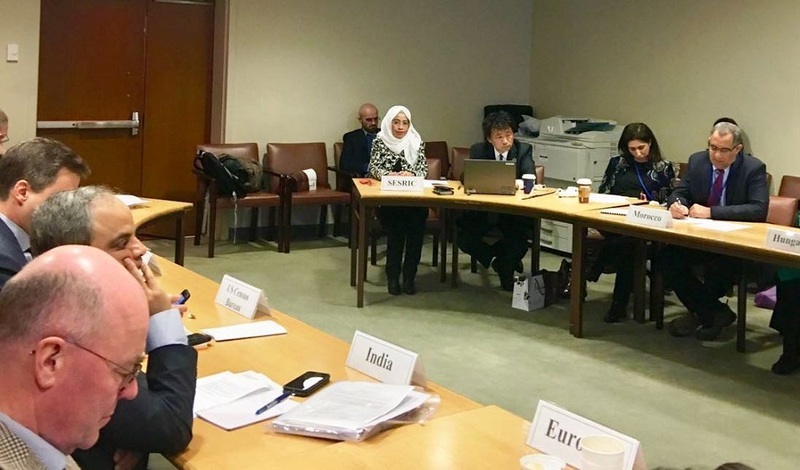 The Statistical, Economic and Social Research and Training Centre for Islamic Countries (SESRIC) participated in the First Meeting of the Global Network of Institutions for Statistical Training (GIST) organised by the United Nations Statistics Division (UNSD) in United Nations Headquarters, New York, USA on 8 March 2018. The Meeting was attended by the representatives of 15 institutions of the founding members including Arab Institute for Training and Research in Statistics (AITRS), Eastern Africa Statistical Training Centre (EASTC), Ecole Superieure de Statistique et d’Economie (ENSEA), Eurostat, International Labour Organization (ILO), International Monetary Fund (IMF), International Statistical Institution (ISI), PARIS21, Secretariat of the Pacific Community (SPC), SESRIC, United Nations Economic Commission for Africa (ECA), United Nations Institute for Training and Research (UNITAR), United Nations Statistics Division (UNSD), United Nations Statistical Institute for Asia and the Pacific (UNSIAP), the World Bank (WB), and countries that have statistical training centres that cater to training needs of statistical staff from other countries. The Centre was represented by Ms. Nenden Octavarulia SHANTY, Researcher at Statistics and Information Department. 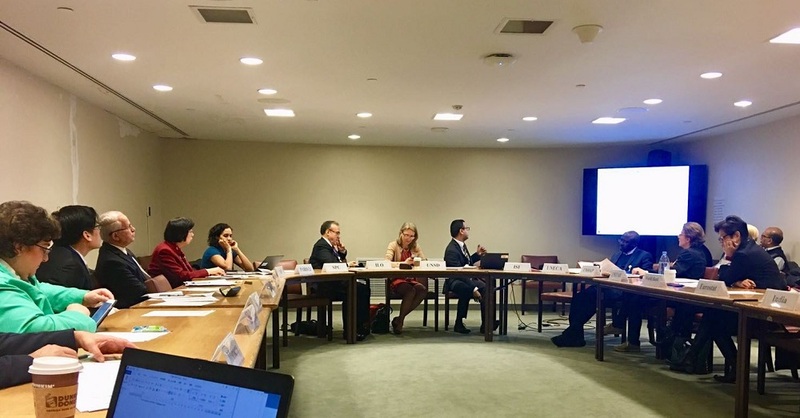 The goal of the GIST is to build sustainable capacities in countries through efficient, effective, and harmonized delivery of training at global and regional levels that will enable production and use of quality data and statistics including monitoring and implementation of SDGs. The overall objective of the GIST is to facilitate collaboration among members of the network in the delivery of trainings on statistics in a more harmonised and standardised manner as well as to improve effectiveness of these trainings through maximizing their outreach.